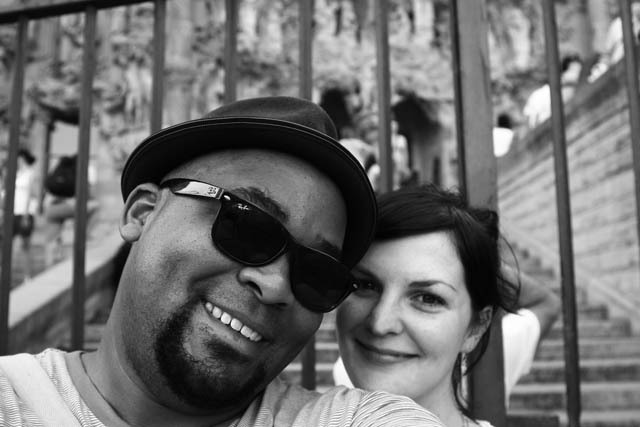 Black and White and Loved All Over: That Time We Went to Barcelona. That Time We Went to Barcelona. In front of Gaudi's church. Our trusty steeds. Can't even begin to tell you how much ground we covered on these bad boys. We're home. 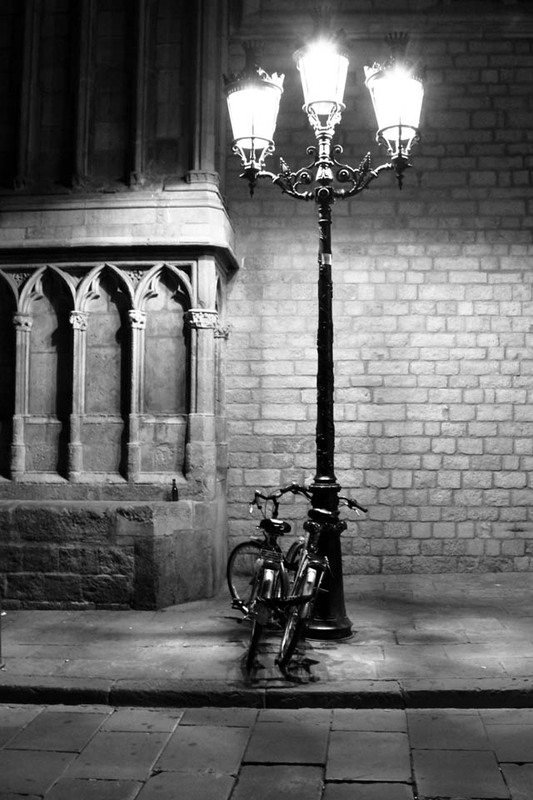 Our trip to Barcelona was ... wonderful, terrible, invigorating, and exhausting. Together we experienced things that took our breath away and things that broke our hearts — highs and lows that are so entwined that it's hard to know what to make of them. Surely the lows are at work to teach us things that we just don't understand yet? We're too tired to understand anything right now, I think. But I'll tell you that Barcelona is the most magical place I've ever been, and I wouldn't trade our time there for anything. This morning I got to see my Tess for the first time in SIX DAYS. She came running up to to my mom's glass front door and a smile cracked across her face, and I fell to my knees and burst into tears. It was so good. She is so good. I missed her like crazy. I've got lots to say about our trip and some more photos to share, but maybe more like tomorrow (after some sleep). Can't wait to hear more about the trip!! !